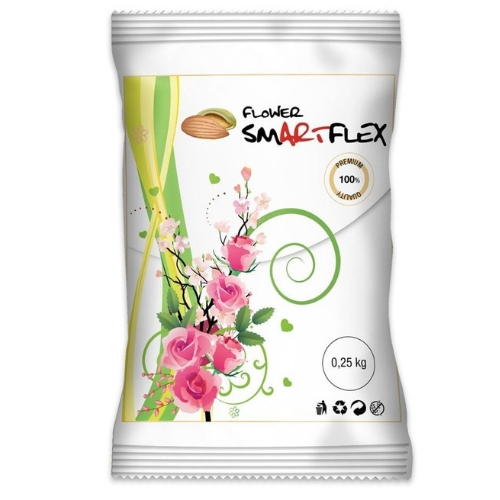 Create exquisite sugar flowers and other decorations for your cakes with this premium quality flower paste from SmartFlex. 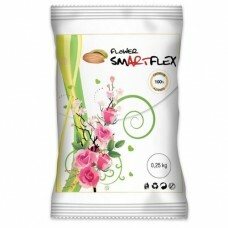 With SmartFlex, you can be sure of no cracking, tearing, or sticking. It's perfect to use in moulds and ideal for those with warm hands who need a firmer recipe. Ingredients: Sugar, Glucose Syrup, Water, Vegetable Fats (Coconut, Hydrogenated Palm Seed), Modified Starch: Potato Starch, Thickener: Xanthan Gum, Flavouring, Preservative: Potassium Sorbate, Acidity Regulator: Citric Acid. Allergy Advice: Gluten free, lactose free, suitable for vegans & vegetarians. 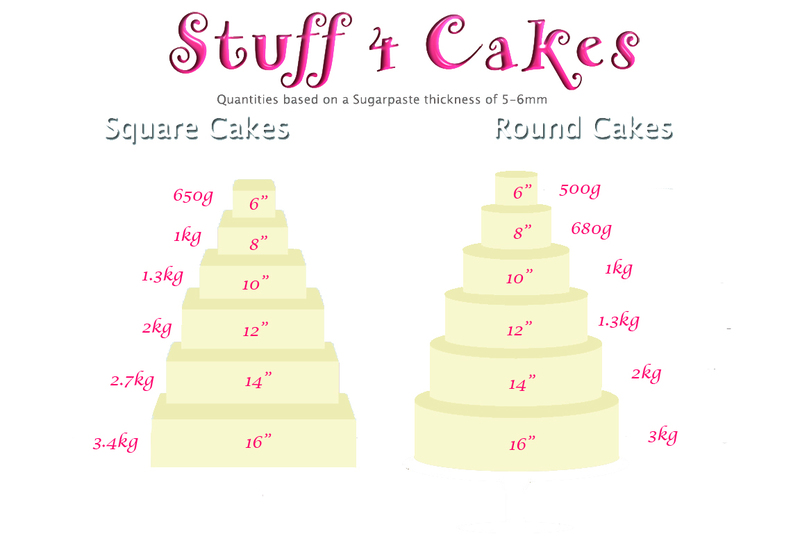 Storage Avice: Ensure the sugarpaste is sealed against air and stored in a dry place away from direct sunlight. Store at temperatures of approximately 16-23°C. After opening, any unused product should be placed back into original packaging material to avoid drying.